Gamers might wet their pants with news that BenQ is about to release the FP93G X+, a 19-ich monitor with a speedy 2ms response time. Now, it's not the only LCD to reach this type of speed (nor is it even the first BenQ monitor to do so), but BenQ promises a number of enhancements to help gamers frag and/or mine for gold more efficiently. Something called Blast Processing Advanced Motion Accelerator speeds up the liquid crystal by fluctuating the voltage, thus attaining the desired response time. 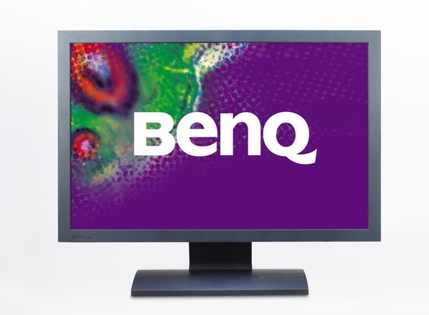 BenQ puts the performance on par with traditional CRT monitors. Expect all the usual DVI and D-Sub connectors money can buy, which you can do sometime this month. Could make a good gift idea for the resident PC gamer in your life, provided it lives up to the hype.